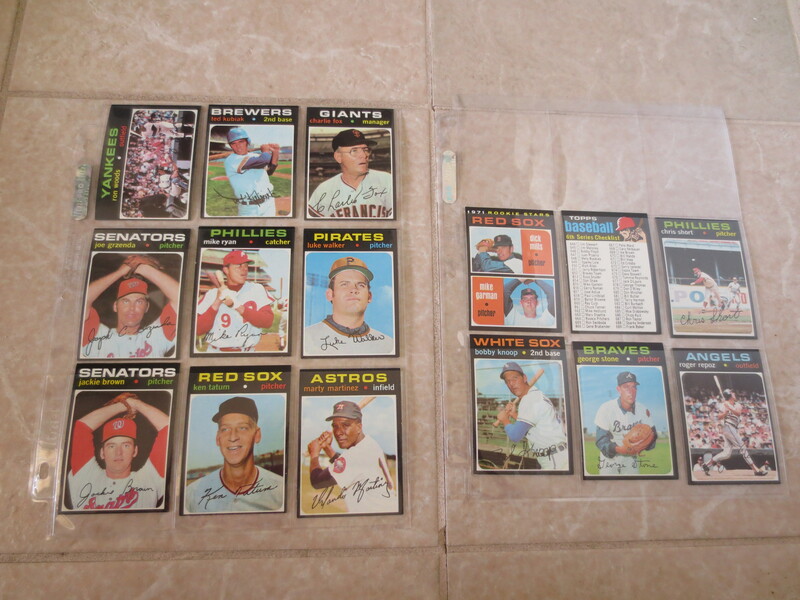 Lot Detail - (15) 1971 Topps Baseball Cards straight from VENDING. Beautiful. Send to PSA? 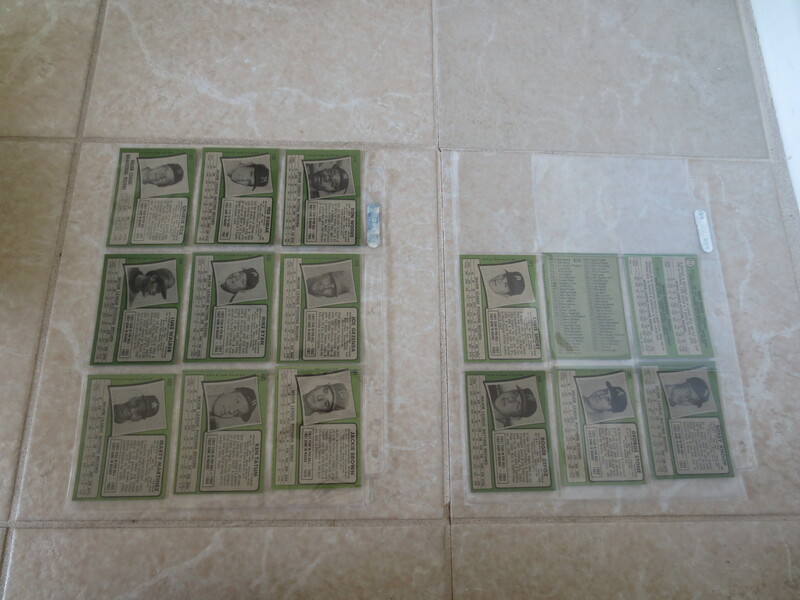 (15) 1971 Topps Baseball Cards straight from VENDING. Beautiful. Send to PSA? What we have here are fifteen different 1971 Topps Baseball cards straight from vending! They are # 506, 507, 508, 511, 512, 514, 516-518, 533, 534, 591, 601, 602, 619 (checklist).